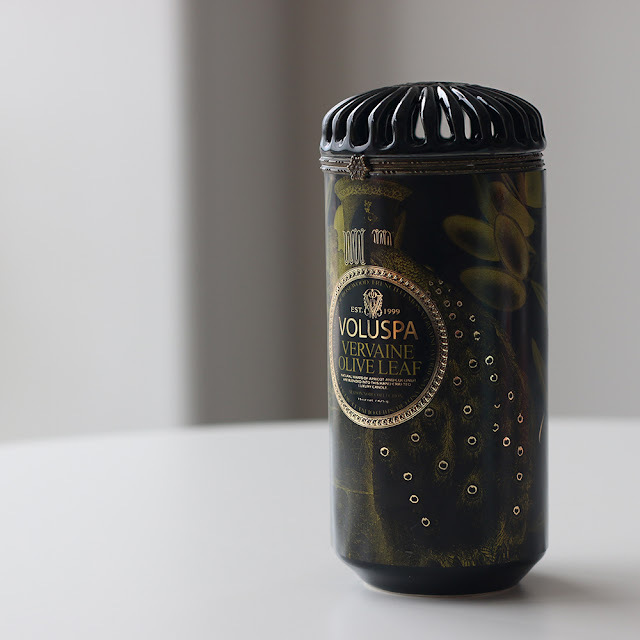 If you asked me what kind of scent I would burn when I spring clean my studio apartment, I would say something clean and subtle, not overpowering that'll make you feel more motivated or truly "clean" and satisfied that your home is not spotless, I would say Voluspa's Vervaine Olive Leaf. Of course, you can't light this when your home is in a disastrous state but do let me know if you have managed to trick your brain into thinking your home is clean haha. 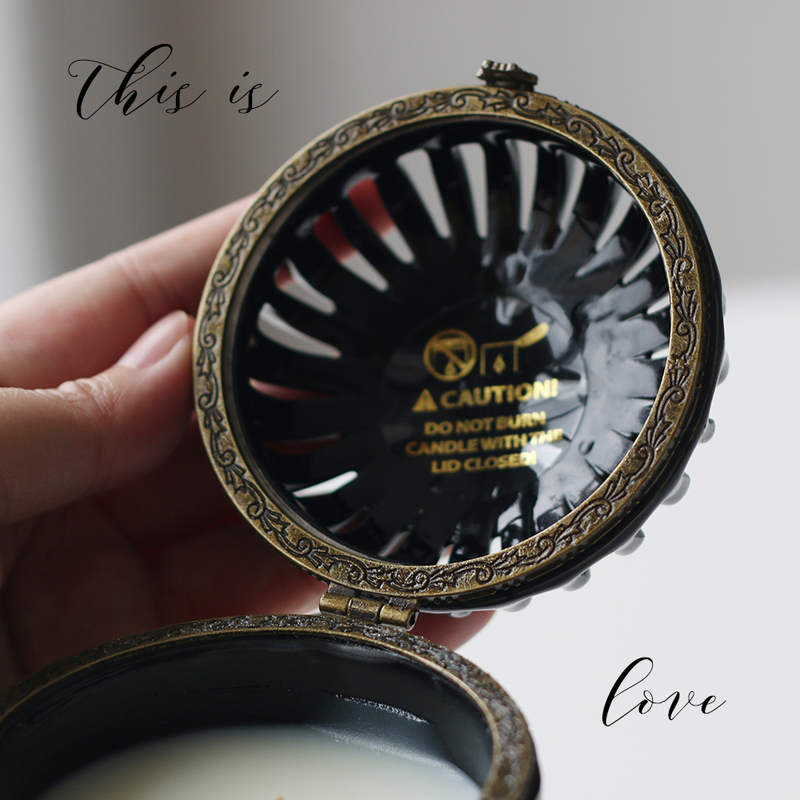 First I'll start with why I choose this scent from my third Voluspa haul. I was looking for a clean scent to use for the reasons I have stated above. A clean house scent. I did stumble upon Candles Off Main review that this is their best selling scent. A classic, subtle, "green" scent. It smells of a luxury hotel bathroom, the kind you step into a Hilton's Suite and the bathroom just smells like that. For that reason alone, I threw my money at the screen. Once in my hands, I waited till the weekend, lit it and start cleaning. True enough, it's subtle scent was pleasant and clean. Luxury bathroom? Yes. Though not many would like scents like this, Baby G, for instance, loved the Saijo Persimmon but he complained of not smelling anything from this one. I could smell it from across my room. Yes for some reasons, I feel more relax and satisfied when my house is spotless and in order and this scent lingers. The light from my balcony shining inside, and everything is white. This Voluspa classic reflects the romanticism of carefully crafted fragrances. 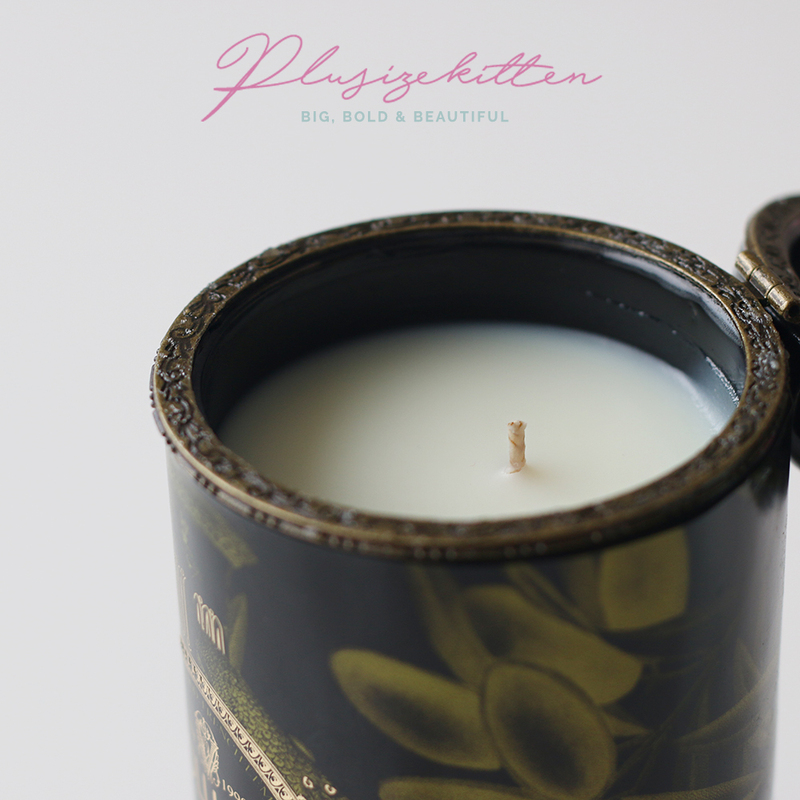 Vervaine olive leaf with notes of French lemon vervaine and crushed olive leaves fused with rich rosewood bring you the pleasant Voluspa Vervaine Olive Leaf Tin Candle. Luxurious gold and olive hues come together with a stimulating vintage backdrop for a visually appealing fragrance accent. More information here. 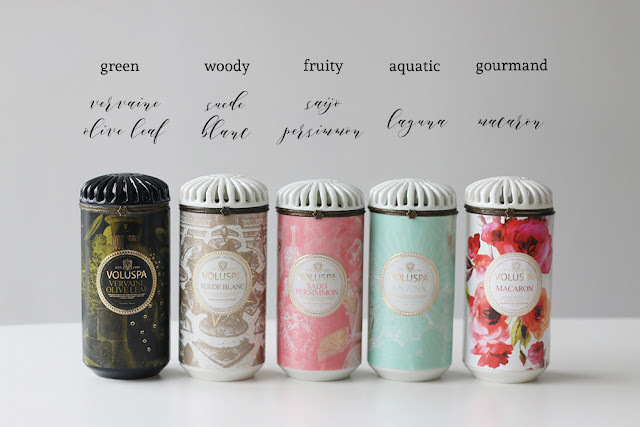 All Voluspa scented candles are made with no phthalates, no parabens, no sulfates, no animal testing and 100% cotton wicks for a clean, long lasting burn. Check this great catch them cheating app! I do lighten up scented candle while making the food in kitchen. It helps to eliminate the odour. Now after knowing about this scented candle I will try it for sure.